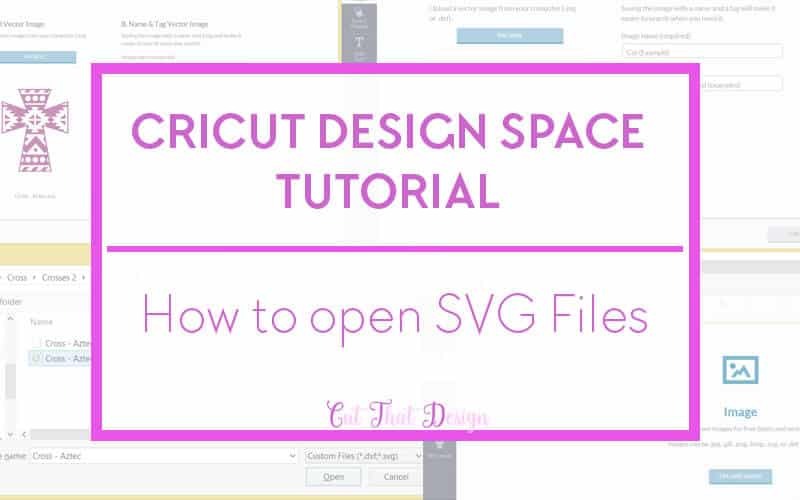 I have put a quick tutorial together for you today, here I go through how to open an SVG file in Cricut Design Space. 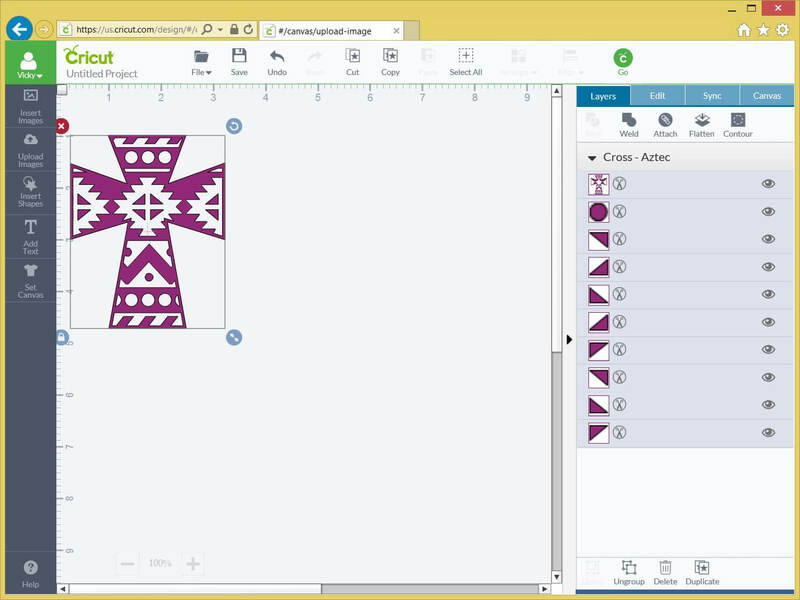 Go to http://us.cricut.com/design and log in to your account as usual. To the left hand side of the Design Space window click Upload Images, then click on the blue box which says ‘UPLOAD IMAGE’. 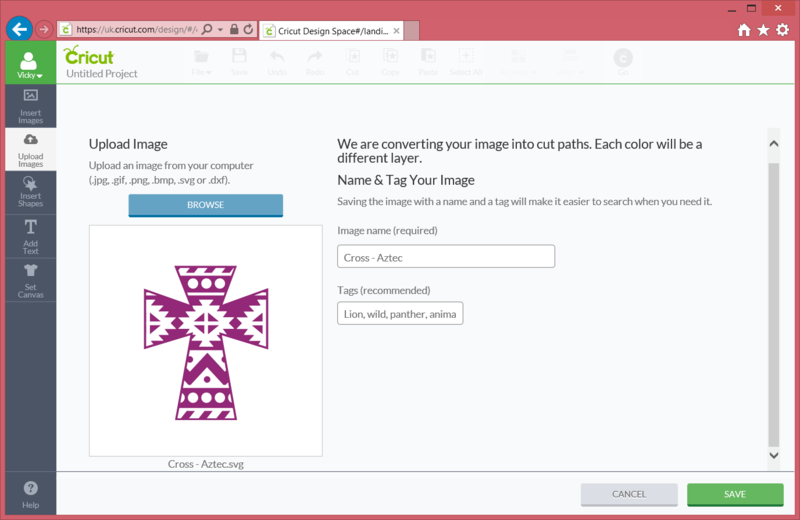 Click on BROWSE and Navigate to the folder where you have saved the SVG file. Double click on the file. The design you have clicked on will appear in the white box under ‘BROWSE’. Click on Save, located to the bottom right of the screen. 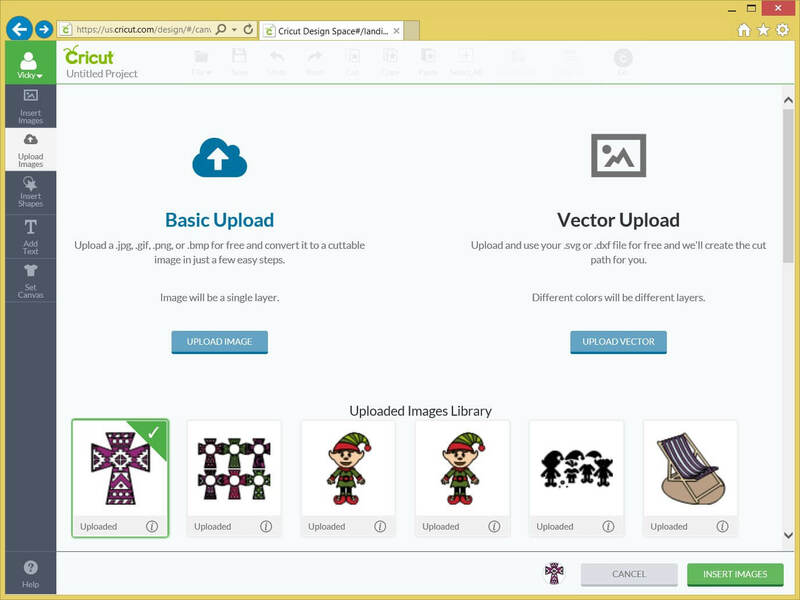 The design you have saved will appear under your ‘Uploaded Images Library’ , click on your uploaded image so the green tick appears. 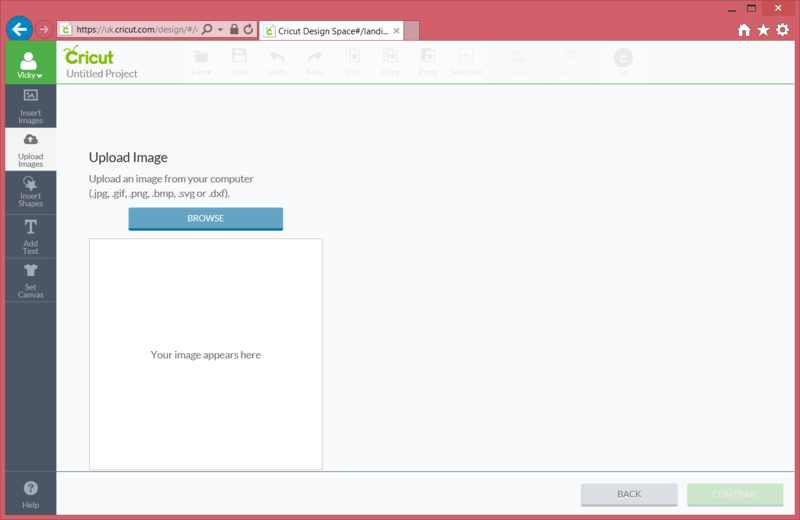 Then click on Insert images, located to the bottom right of the screen.